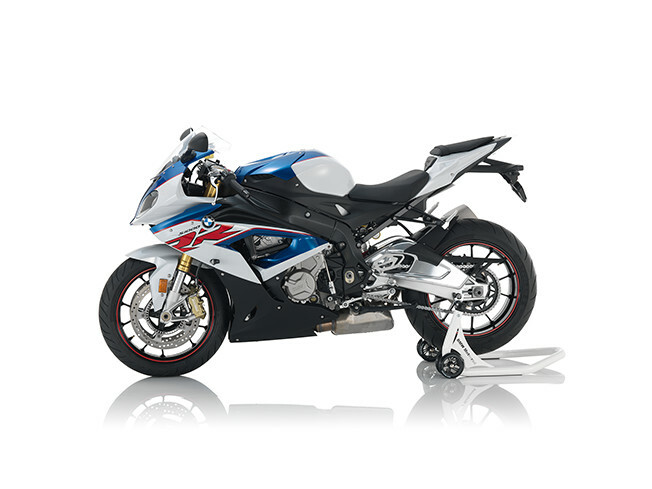 The BMW S1000RR led to a revolution in the sport superbikes category right from the outset. 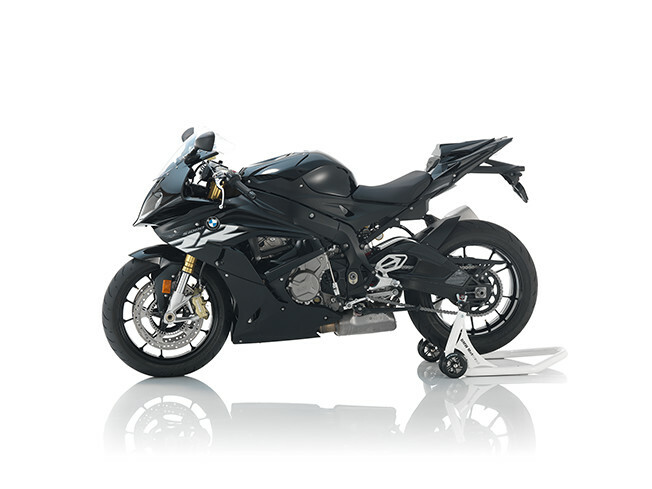 Thereafter, the bike continued to be developed, its tried and tested concept being honed even further and the latest technology added. One constant factor remained throughout, however, – the RR’s impressive power curve and, in terms of performance, it is still a trailblazer today. 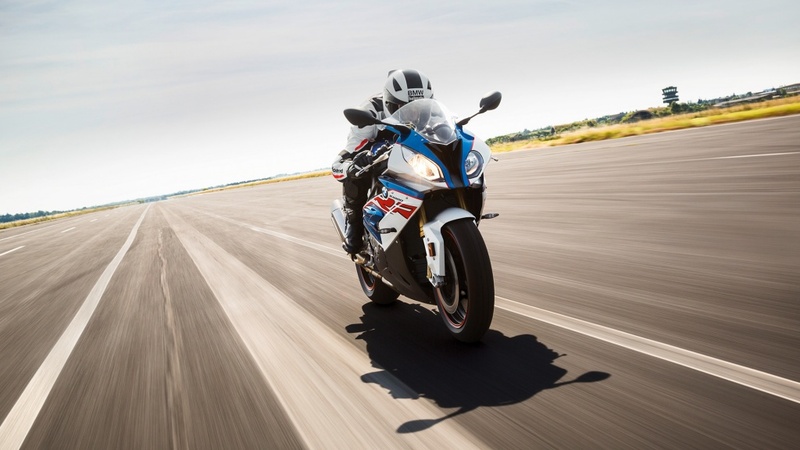 Now the S1000RR comes with DTC Dynamic Traction Control as standard for even greater riding dynamics and road safety. 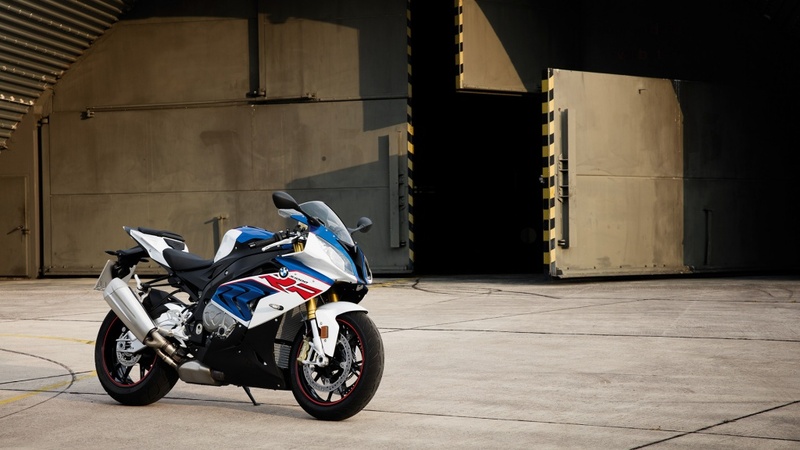 As a result, the S1000RR remains a thoroughbred among sport bikes – whether on the road or on the racing circuit. And its innovative technology allows you to experience its performance with greater intensity and immediacy than ever. 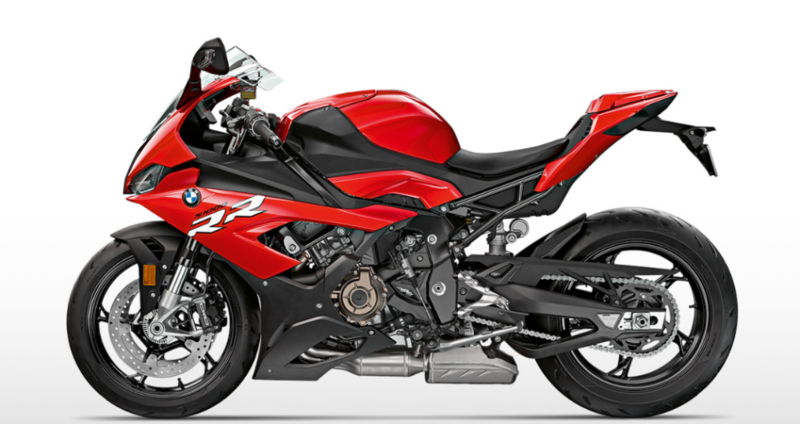 The RR is the epitome of a superbike – and that applies to its design, too. With its distinctive split face and asymmetrical front headlamps, it is instantly recognizable. The razor-sharp flyline gives it a look of extreme clarity, its contours and shapes complementing each other superbly. It radiates a love of straights and bends from the front to the rear and its hunger for high-level performance is plain to see. 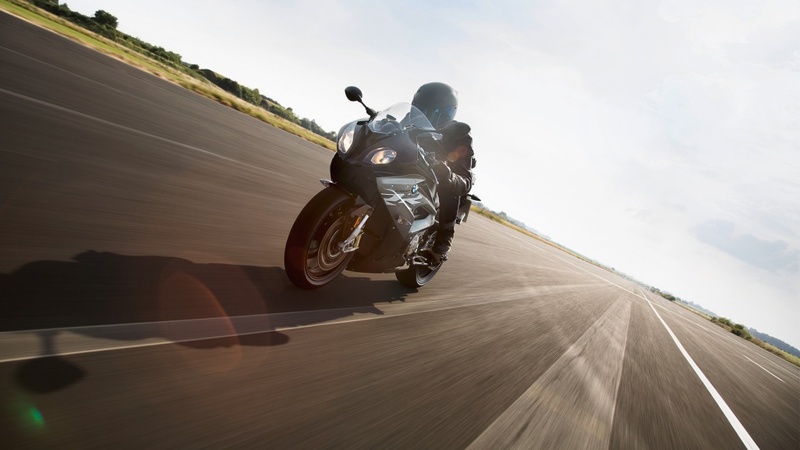 The RR shares a desire for pure acceleration and speed with you. 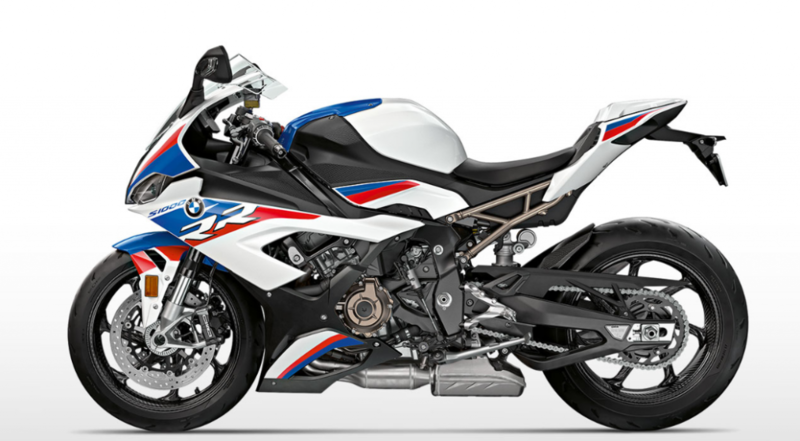 The S1000RR’s liquid-cooled four-cylinder in-line engine is capable of 146 kW (199 hp) at 13,5000 r.p.m. and a maximum torque of 113 Nm at 10,500 r.p.m. Impressive statistics that are palpable to its riders. Yet even with this level of performance, the standard DTC Dynamic Traction Control ensures significantly greater safety. Yet even here further refinement is possible, for instance with the optional accessory Pro Riding Modes, with its two individual modes – “Slick” and “User Mode” as well as ABS Pro with an inclined position sensor. And even in the highest performance range, the RR comes with a range of convenience systems: the optional Pro Shift Assistant enables you to shift gears up or down without having to actuate the clutch or throttle grip – for even better forward propulsion. Launch Control and Pit Lane Limiter are also taken straight from the pit lane.